Someone once said the grass is greener on the other side. True. But it’s even more so with Buffalo Review’s range of turf solutions. Growing increasingly popular over the last number of years, this grass option has become the go-to for property owners who are looking for a way to complement their existing space, and provide a lush surface. 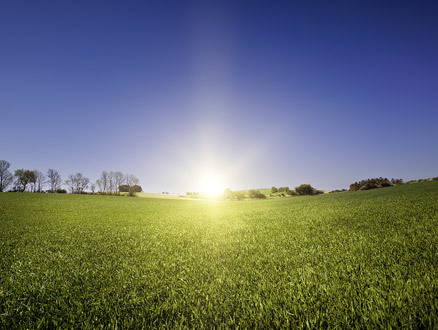 If you’re looking for the best turf for your Melbourne, Sydney or Brisbane home (or other location across Australia) that’s able to withstand harsh conditions, or little amounts of sun, buffalo grass is suited to both circumstances. 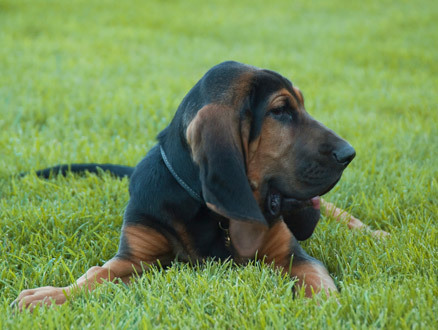 It’s important to note, however, that some types of this grass are more shade tolerant than others, so it’s worth checking with our team to make sure you’re choosing the most appropriate option for you. How tolerant is your turf? A number of other known root disease complexes also encountered on buffalo grass in various project activities including at regional sites during 2007. 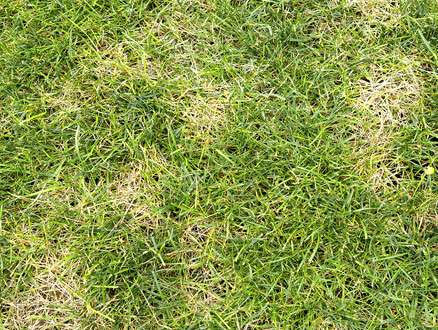 Samples of these lawns were examined by Dr Percy Wong (Camden, NSW) who was able to identify some of the causal organisms. This chapter details the results of experiments on water use (i.e. evapotranspiration, ET), responses to declining irrigation and performance on a soil of moderately high pH (7.5-7.9) conducted in field plots and lysimeters in Perth, Western Australia, a Mediterranean-type climate. Evergreen or shades of grey? The turf was measured using a Chromameter to gauge the Hue Angle and give a representation of the colour change in winter, to the naked eye a Hue of around 120 will look dark green and 110 would be a lighter green, 100 is getting close to a yellow/brown colour look. This experiment was designed to evaluate the tolerance of a number of buffalo grass cultivars to wear and their recovery time from the wear imposed. Wear was imposed in a manner that was believed to simulate the wear experienced by lawns in a domestic situation. 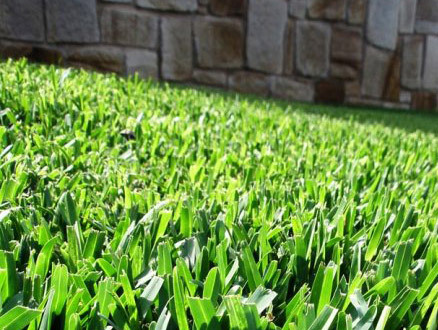 If you’re proud of the space you’ve got and are really just looking to put the cherry on top, it’s understandable that you’re going to be careful about choosing the best buffalo grass. It’s usually for this reason that home and business owners opt for the wide leaves that this turf has on offer, allowing for a more blanketed, opulent look. Better yet, we have a number of styles to choose from, with various colours and styles available for across Melbourne, Sydney, Brisbane and across Australia. With Australia’s fluctuating weather conditions, it’s necessary to find buffalo grass that can handle warmer, drier climates. Matilda Turf has one of the best tolerances to this factor, scoring high on the Dept of Primary Industries QLD. Our website contains a number of helpful resources that outline the experiments we’ve taken to give you an insight into the specifications of each choice available. If you’d like to find out more about finding the best buffalo grass for your needs, view the comparison details by clicking the tab above, or find your nearest stockist by clicking here.